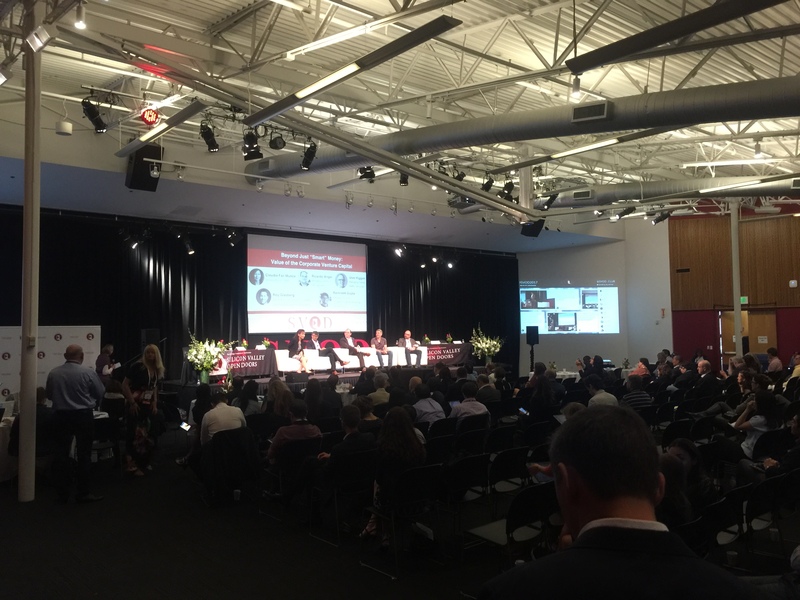 The annual leading technology investment conference Silicon Valley Open Doors (SVOD 2017) was held on May 24-25, 2017 (Mountain View, CA) and organized by American Business Association of Russian-Speaking Professionals (AmBAR). 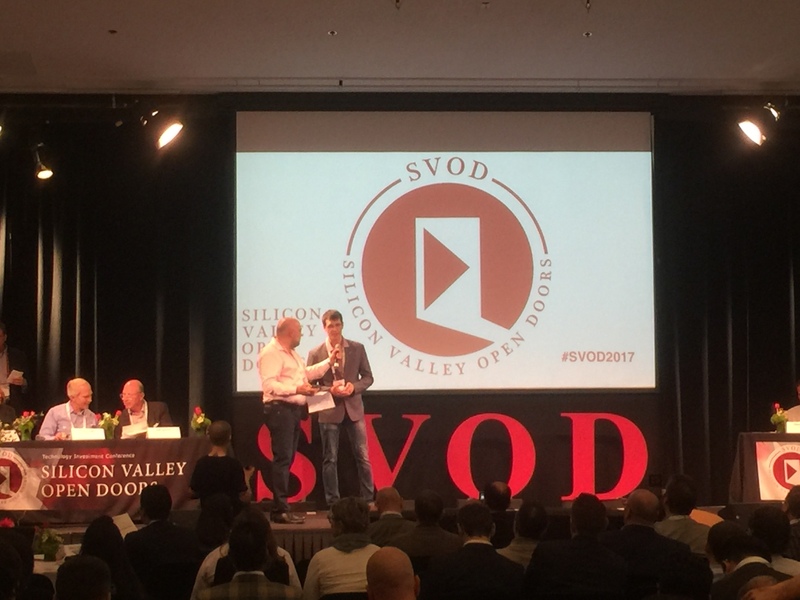 Simmakers has not only participated in the conference but also became SVOD EXPO 2017 exhibitor. 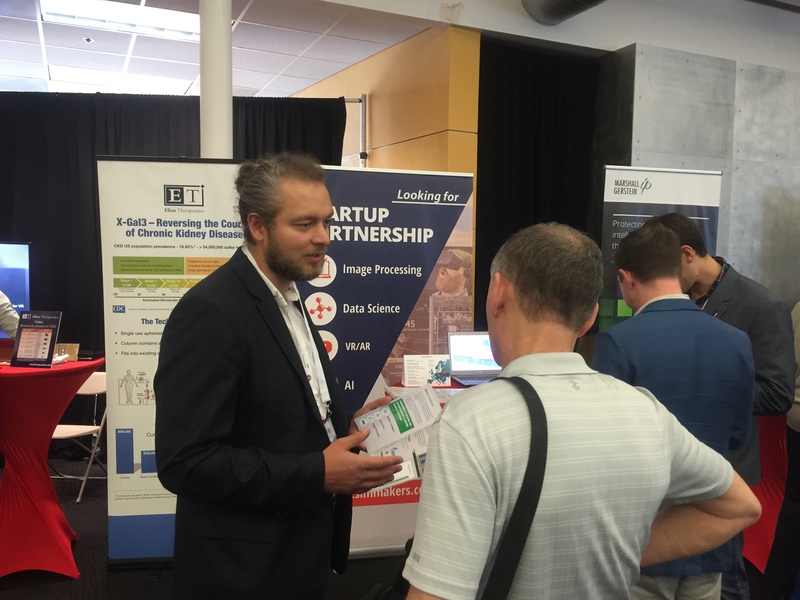 Simmakers expo table was in the center of the action and all conference participants had an opportunity to hear about the main services of our company, successfully launched projects, as well as startup ideas concerning the next generation software solutions. 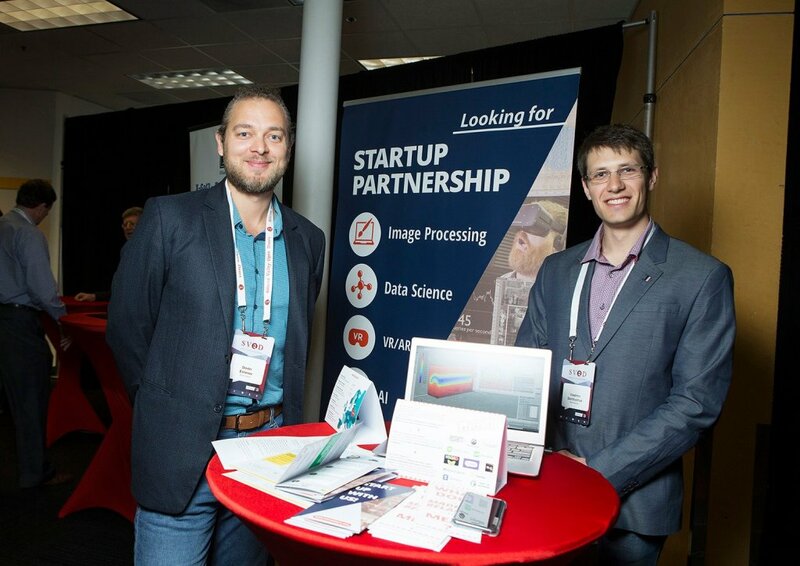 This event gave us an opportunity to start working with several large venture funds and representatives of the Business Association of Stanford Entrepreneurial Students (BASES). 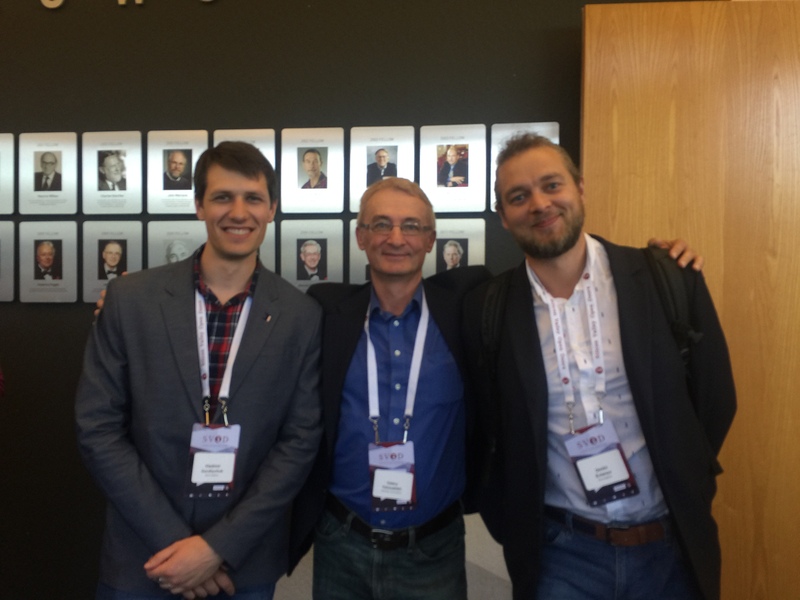 Though it was limited time for networking still the Simmakers representatives have succeeded to manage several dozens of meetings and to outline the course of further cooperation.